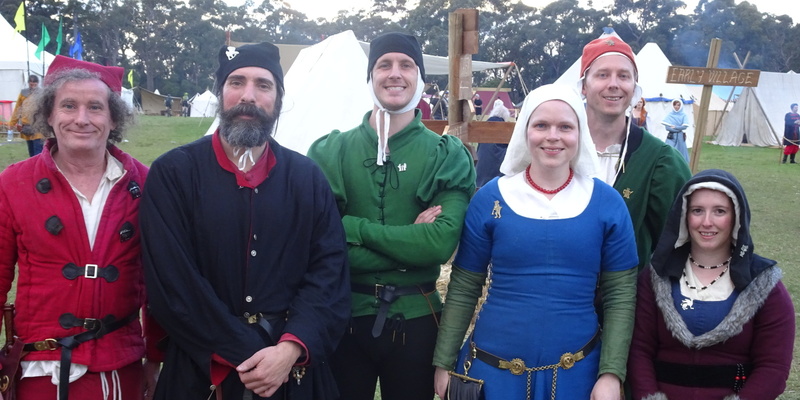 The Company of St Christopher is dedicated to re-enactment of the late 15th Century of Europe, specifically within lands of Catholic faith between 1450 and 1500. To achieve this, it has taken on the guise of a Tournament company travelling between cities competing in local tournaments so that it might add acclaim to its name and glory to its combatants. 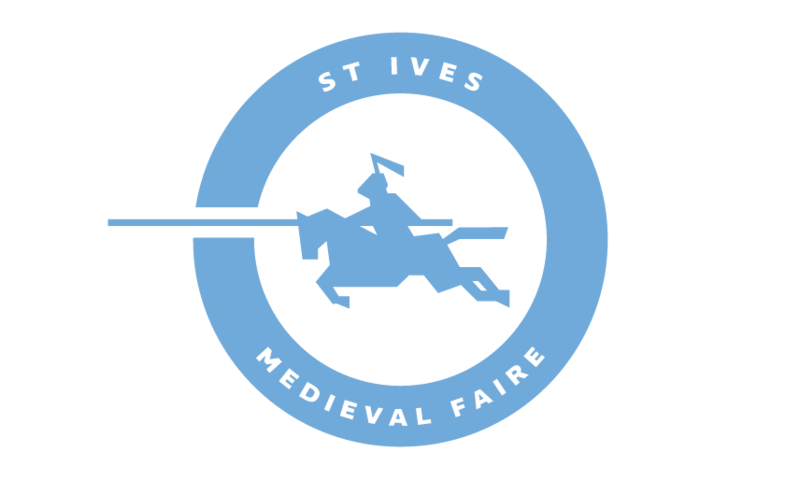 Members will run talks and demonstrations on the marital prowess and training required to excel at tournaments, the differences between tournament and war, the armour and equipment of a knight at tournament, and the techniques of medieval European martial arts.